2018 MLS All-Star, Ignacio Piatti, of the Montreal Impact is a three-time MLS All-Star who has been named in the MLS Best XI Players (2016), coupled alongside winning Montreal Impact’s MVP Award three seasons in a row (2015, 2016, 2017). In addition to prestigious MLS All-Star honors, Piatti has consecutively been Montreal Impact’s top goal scorer in the MLS 2016 and 2017 seasons. 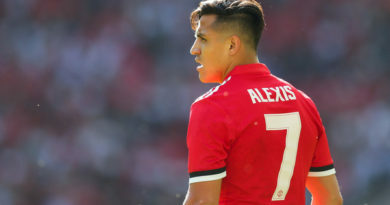 The creative Argentinean has scored 60 goals in 120 games. 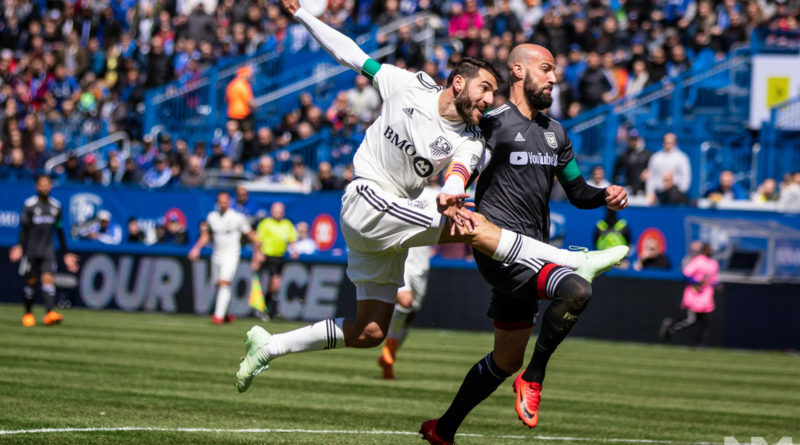 Piatti has been Montreal Impact’s most influential star and has brought creative attacking flair to an Impact team which is currently 6th in the MLS Eastern Conference. One of the most dynamic attacking players in MLS, Piatti was named the Montreal Impact team MVP in 2015, 2016 and 2017, scoring 43 goals and adding 20 assists in his first three highly productive full seasons with the club. Piatti finished fifth place amongst all MLS players in the Landon Donovan Major League Soccer MVP Award voting in 2016. This season, Piatti has continued his consistent form scoring 13 goals in 28 games for Montreal Impact. Piatti has also registered 13 assists this season for Montreal Impact; Piatti has tallied 34 assists for the club since his arrival from San Lorenzo in 2014. Piatti has played professionally in the highest divisions of Argentina (San Lorenzo, Gimnasia LP) France (Saint-Etienne) and Italy (Lecce). Piatti helped lead San Lorenzo to the Copa Libertadores title in 2014 and scored 19 goals in 63 games for the Argentine club. 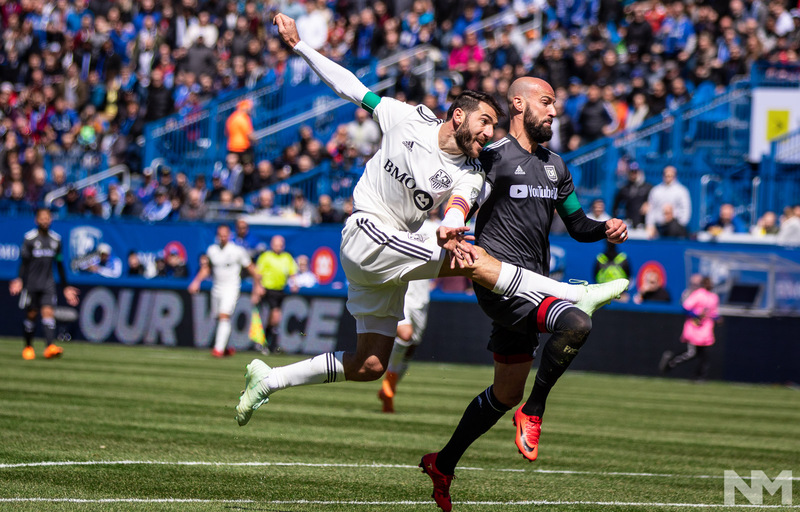 FOX Sports 96.9 FM/1340 AM’s Dean Perretta caught up with 2018 MLS All-Star and Montreal Impact sensation Ignacio Piatti to discuss the club’s 2018 MLS season. 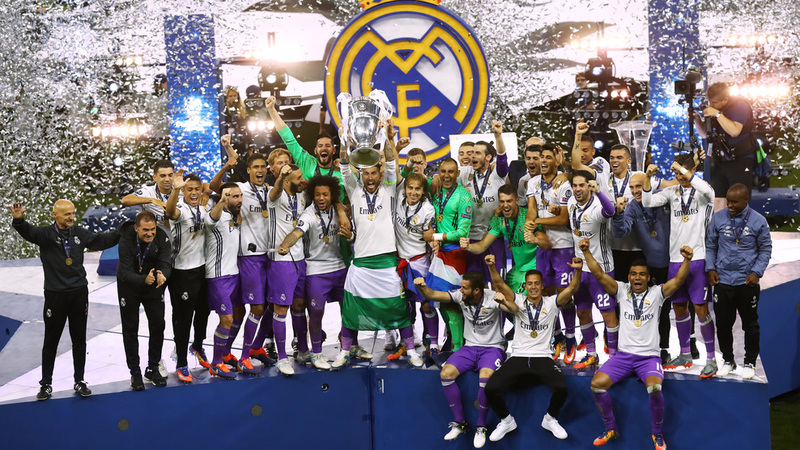 Will FIFA World Cup Russia 2018 surpass FIFA World Cup Brazil 2014?